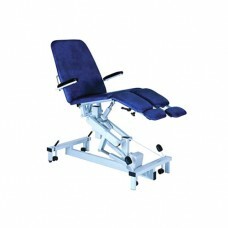 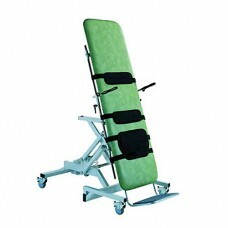 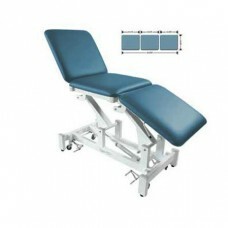 Medical grade massage couches. 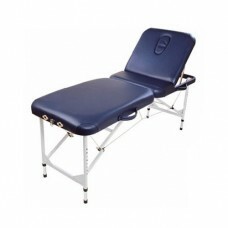 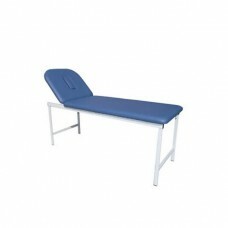 Our Medical grade massage couches and treatment beds have a fantastic 3 year warranty and are ideal for beauty, massage and physio use. 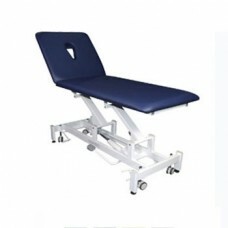 Due to size and weight please allow 14 days for delivery of these items.